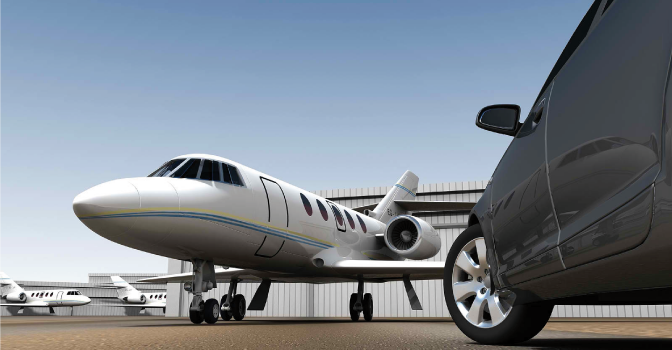 Chicago Corporate Transportation and Black Car Services - Luxury Sedans & Professional Drivers - Top Fleet Inc.
Top Fleet Limo handles the Chicago corporate transportation needs of many business travelers. You can rest assured your itinerary will be met while visiting Chicago. Corporate Transportation is an imperative part of our business and we understand how important it is to maintain a high standard of reliability. We make it easy for you or your handlers to make, change, or cancel reservations online, via email or by phone at 877.317.3201. Whether it’s the regular business traveler, a big client, or your Board of Directors, Top Fleet Limo is there on time, every time – offering the best in service at an affordable rate. Our licensed, professional, uniformed chauffeurs deliver superior service for all car and bus transportation to and from airports, conventions, business meetings, and dinner reservations. Choose from one of our luxury black cars, SUVs or larger buses for big events in and around Chicago. Servicing several large corporations in the Chicago area, we have the experience to handle multiple reservations simultaneously. Our drivers are professional, courteous and private. Whether you’re just relaxing in one of our luxury cars or conducting business during your ride, you’ll enjoy a comfortable environment with the peace of mind that your information will be kept 100% confidential – guaranteed. Call us today to learn more. Don’t forget to check Yelp or Facebook for reviews!